LAS VEGAS, March 23, 2019 – The USA’s women’s pair Emily Davis and Aubrey Rosilier, both of San Antonio, Texas/Acrobatic Gymnastics of San Antonio, are in second place after the first two routines and advance to the finals at the 2019 World Cup, the first International Gymnastics Federation World Cup for acrobatic gymnastics held in the United States since 2009. The U.S. women’s group of Elanor Chang of Columbia, Md., Grace Vonder Harr of Imperial, Mo., and Kayla Vonder Haar of Imperial, who train at Emilia’s Acro Gymnastics and Cheer, and mixed pair silver-medalists Aisley Boynton of Riverside, Calif., and Sean Obley of Mesa, Ariz., who train at Aspire Kids Sports Center, also will compete in the finals on Sunday at 5 p.m. PT at the Rio Hotel, Casino and Convention Center. The World Cup is part of the Las Vegas (Nev.) Acro Cup, an international invitational for 11 competition levels. Davis and Rosilier qualified for the finals in second place with a two-event total of 55.040. The duo earned a 27.710 for their dynamic routine on the second day of competition. 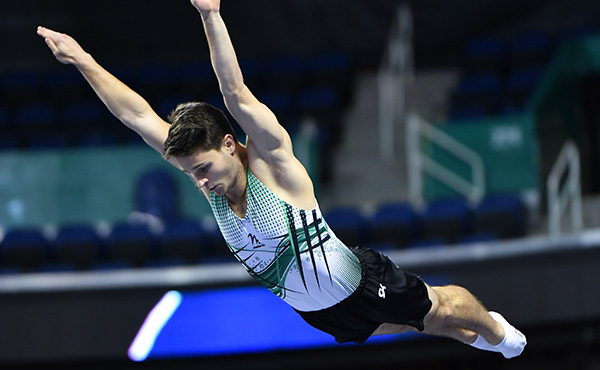 Portugal had the best score of 55.560, and Australia was in third at 54.180. 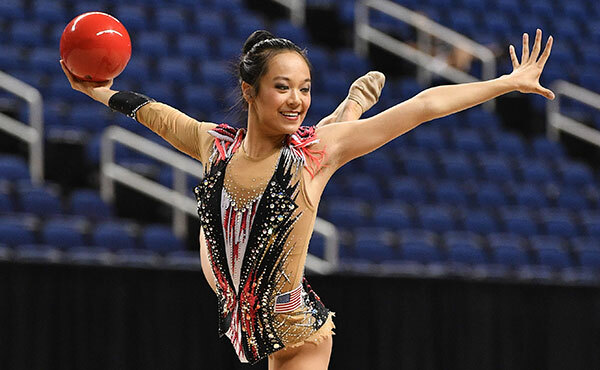 The U.S. women’s group of Chang, Grace Vonder Harr and Kayla Vonder Haar scored a two-event total of 54.390 for fourth place and a trip to the finals. The Americans earned a 27.290 for their balance routine. Belarus had the highest women’s group total score of 57.540. In the mixed pair competition, Boynton and Obley are in fifth place heading into the final round with a total score of 52.210. They tallied a 25.580 for their dynamic routine. Russia earned the highest mixed pair mark for two events at 58.970. 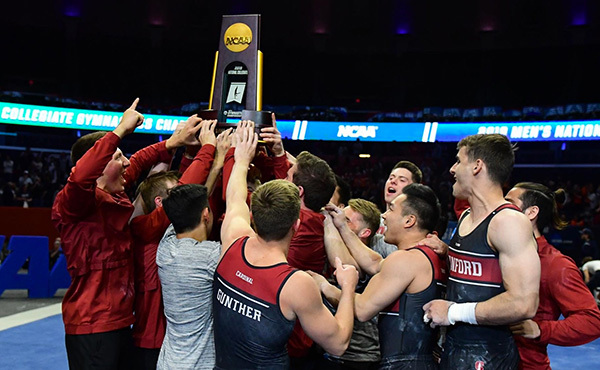 For men’s pair, Angel Felix and Braiden McDougall, both of Riverside, Calif./Realis Gymnastics Academy, claimed a two-day total of 53.010 for seventh place and did not advance to the final. Their balance routine score was 26.750. Kazakhstan sits at the top of the rankings at 55.840. China had the top score after two days of competition for the senior men’s group. Tickets for the event are available at the venue. 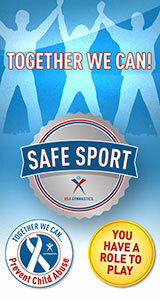 World Cup tickets are: $15/day, adults; $10/day, seniors, military, children 6-12; and free, children under age 6. 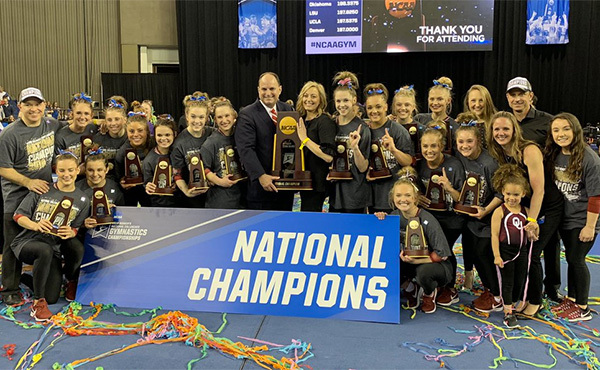 Participating gymnasts can earn World Cup points based on their performances that count toward the coveted Acrobatic Gymnastics World Cup Series champion, which will be determined this fall at the conclusion of the series. 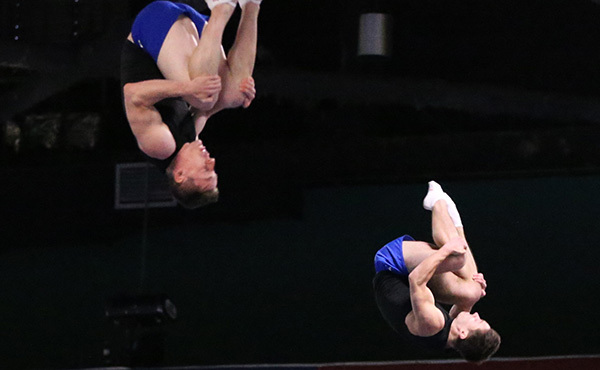 At every World Cup, each pair or group will perform balance and dynamic routines. The pairs and groups that advance to the finals perform a combined routine. At this event, the men’s group will not receive World Cup points because the field did not have four groups.